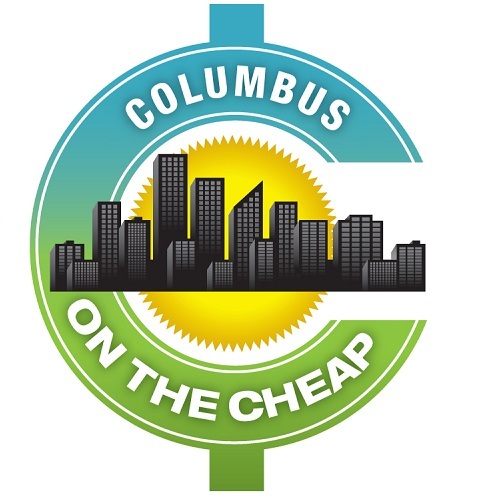 The annual Columbus Winter Beerfest will be held on Friday, February 8 and Saturday, February 9, 2019, from 8-11:30 p.m., at the Greater Columbus Convention Center. Tickets would make a great gift for the Beer Lovers in your life! For a limited time, you can save $10-$20 off value of the early admission tickets through 12/25, or until they sell out. This delicious and boozy event will have over 350 craft beers available for sampling, and live music. Regular admission for the tasting is $45-$55. You will get 25 tasting tickets, each good for the samples of your choice, plus a 5 oz. tasting cup (that’s a lot of ounces). Bring a DD – designated drivers get in for $20 (must be 21 or over) and get unlimited water or soft drinks. You can also choose to go VIP for $40 – $65, and you’ll get in the door at 6:30 – an hour early – to start your tasting, plus you’ll get an 8 oz. souvenir glass for your samples. These will sell out, so get yours now! They are on sale for $45 through Christmas. If your standards are high, you choose the Connoisseur Package for $90, which includes VIP Early Admission benefits, Special Souvenir Glass, and Access into the Connoisseur Reception Area, appetizers, premium beer, private restrooms, and more. This was a really fun event, and I think the VIP was worth it when I went a few years ago because you could try the most popular samples before the event gets more crowded. Plus you’ll have a chance to snag a table for your group to congregate around. Click here to purchase your tickets for Columbus Winter Beerfest!